Published on July 16, 2015,	by Rose in Spinbuddies. 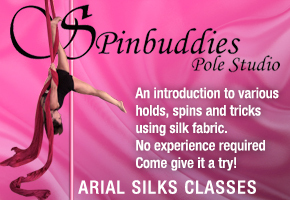 An introduction to various holds, spins and tricks using silk fabric. You will gain strength quickly. 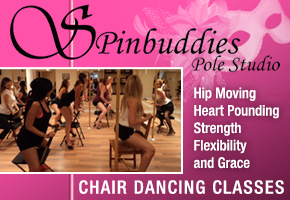 No experience is needed to take this class. Shorts are required. Call 647-822-7772 or Contact Us by Email. Comments Off on Aerial Silks with Alyona Dakhnovskaya.